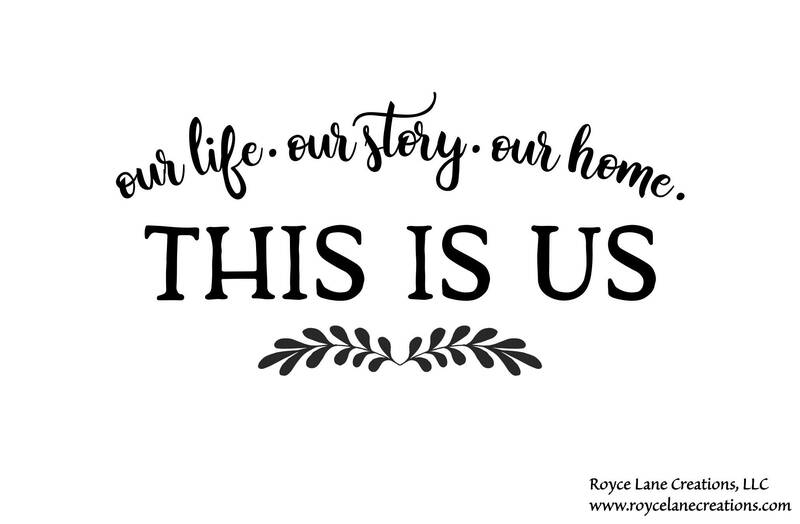 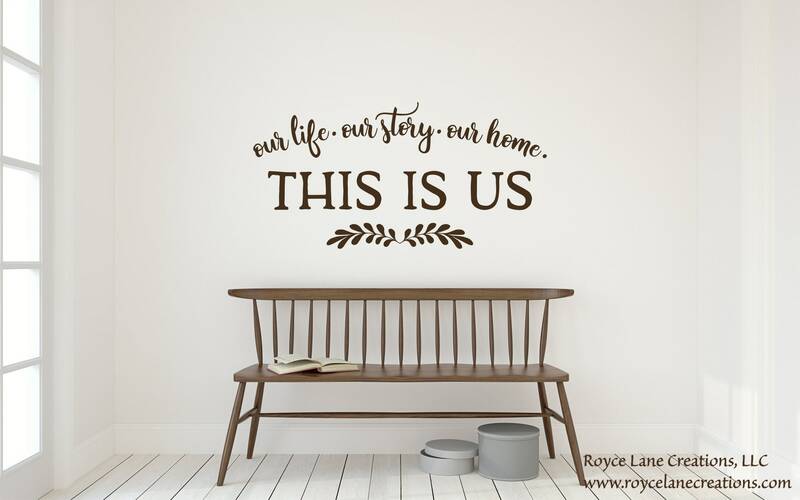 Our Life Our Story Our Home Decal for living room, foyer, welcome decal. 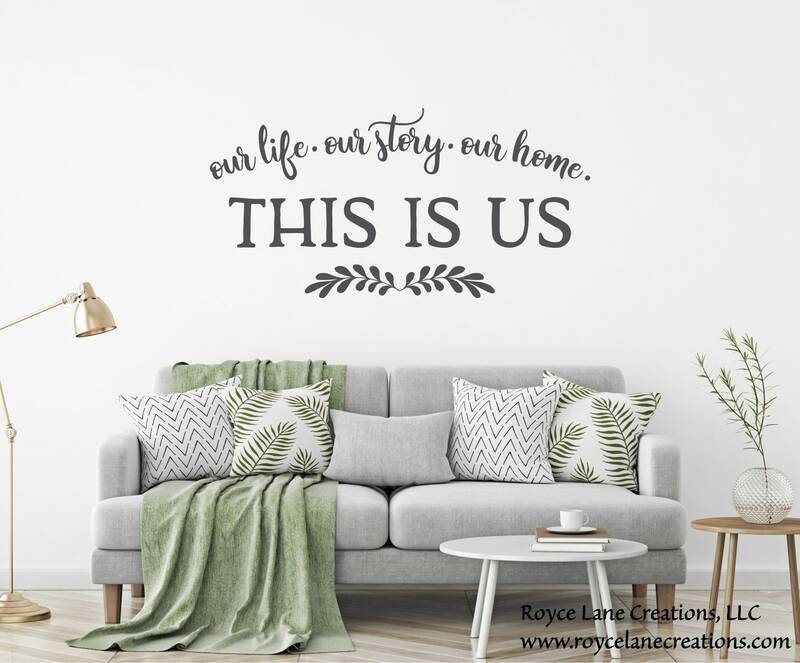 This great decal can be used in many ways and in many rooms. Choose your size, choose your color, and get ready to decorate with vinyl decals!